Content and Language Integrated Learning: What, Why, and How? 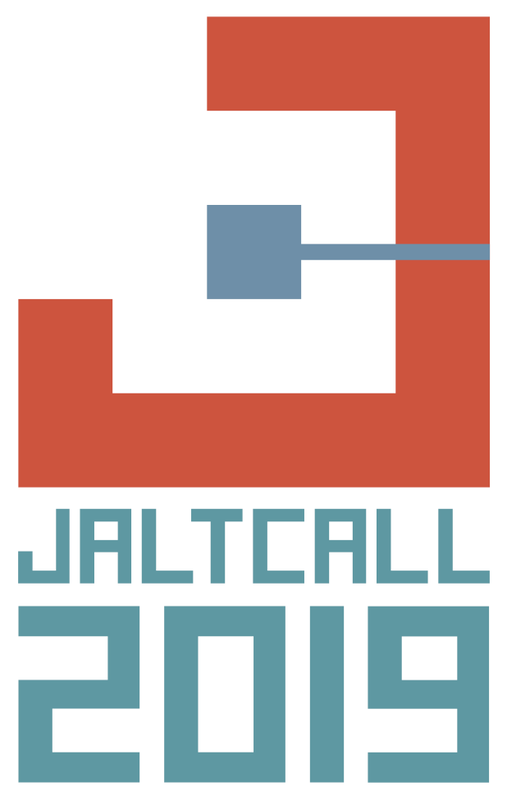 Kyoto JALT proudly announces our first Content and Language Integrated Learning (CLIL) one-day conference, to be held at Campus Plaza Kyoto on Sunday, November 4. 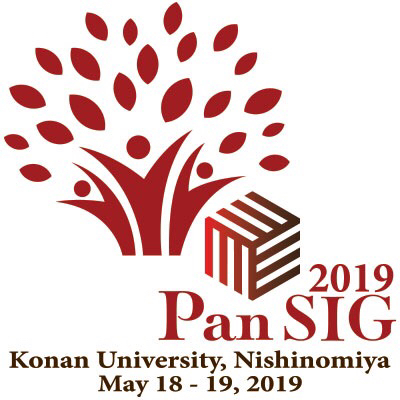 Invited speakers include Dr. Sandra Kouritzin (University of Manitoba and Kwansei Gakuin Visiting Scholar), who will speak on postmodern and post-truth CLIL approaches, and Dr. Shinichi Izumi (Sophia University), who will present on CLIL in the Japanese secondary education context. 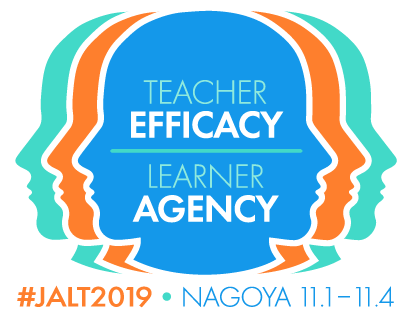 The program will begin with an 'unconference' style session in the morning about 'What works and what doesn't in Japan' where members are invited to share their experiences with CLIL in small groups. The afternoon will comprise of two plenary talks and 2 concurrent sessions of short pPresentations. 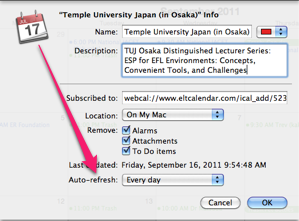 There will be a dinner after the event at Donguri Okonomiyaki after the CLIL event. 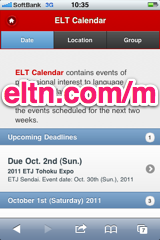 Those who want to join RSVP to jaltkyoto-AT-gmail-DOT-com or on the Kyoto JALT FB group page by Friday November 2.